We are so lucky that the conservative bench is stacked with future female leaders who are passionate, hard working, and determined to make a difference. Not only do they care about the political issues that affect their community and campus, but also issues that affect women each and every day. The three following women are no different. They are deeply involved on their campus and in their community, but in addition, these three young women were also the top leaders in our Think Pink campaign to raise awareness for breast cancer awareness this past October. They are definitely future female leaders and I know we can all learn something insightful from them. That’s what make conservative women so great – each of us bring a different perspective to the table. We can all learn something from each other. Kelci is a recent graduate of the University of Kentucky, where she studied political science and history. She is a firm believer in hard work and taking care of business. 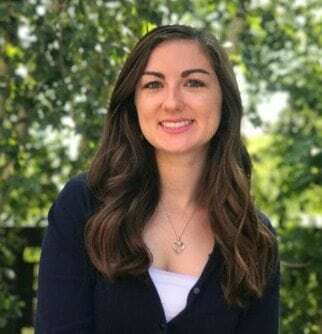 Along with being a FFL Cabinet Member, she is working full time as an Executive Policy Analyst with the KY Justice and Public Safety Cabinet, she is the Senior Policy Liaison for the American Conservation Coalition, and she also serves as a social media team member for Lane of Roses, a Lexington based bible study. Kelci has been a part of Future Female Leaders for almost 3 years now and is so thankful for the friendships, knowledge, and support she has gained from this group. In her free time, you can catch her eating WonTon Tacos at Applebees, sipping on tea while reading a good book or playing with her two dogs. Danielle Butcher is a conservative political consultant and strategist who aides organizations in communicating their big ideas and empowering leaders. She attended Bethel University in Saint Paul, Minnesota where she studied Political Science and Rhetoric Communications. Danielle is passionate about leadership, communications, and politics. She became active in conservative circles in 2013 and was granted a Cabinet position with Future Female Leaders in 2014, where she now works as Outreach Coordinator. In addition to her work with FFL, Danielle serves as the Marketing and Development Director at OUTSET Network and as Chief of Staff at the American Conservation Coaliton. 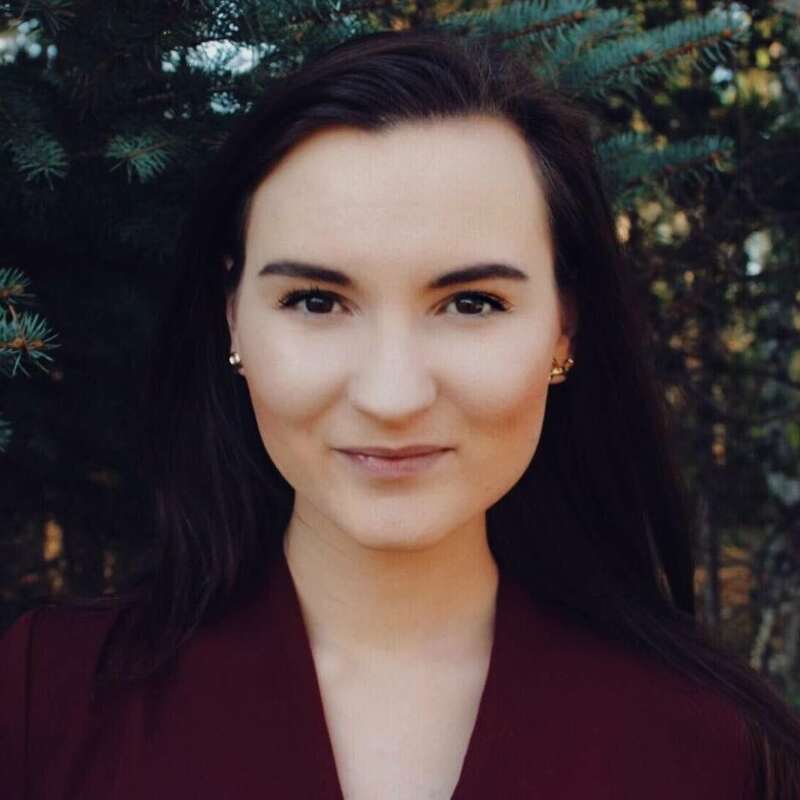 Joleen is currently a junior in college pursuing degrees in both Political Science and Philosophy, with a minor in Diplomacy and International Relations. After graduation, she hopes to attend law school and pursue a career in policy/governmental law. 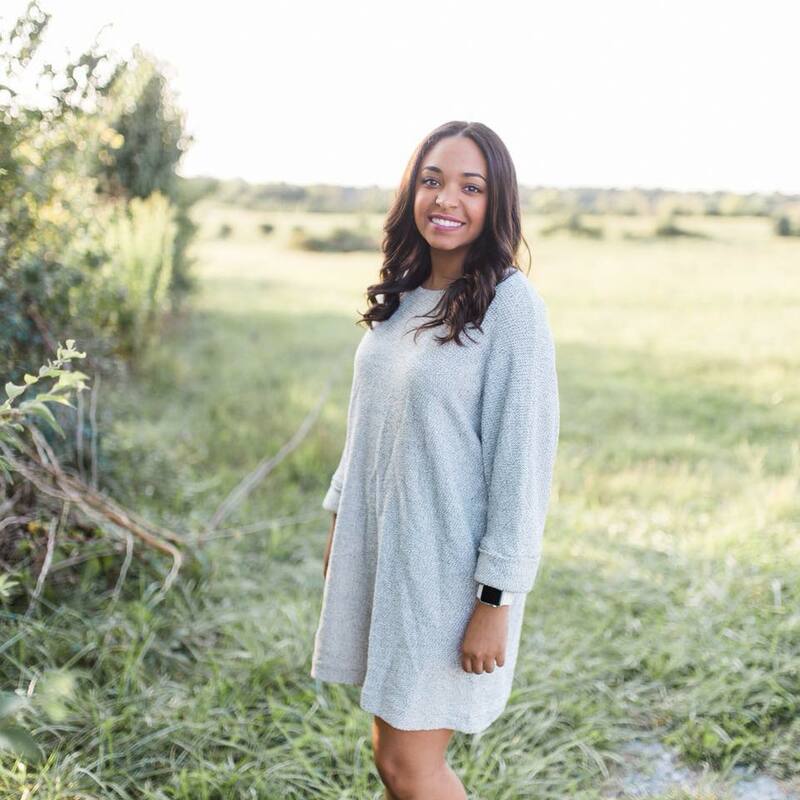 She is very involved on campus; she is the Vice President of her university’s Student Alumni Association, and she is a member of Pi Sigma Alpha, the Political Science Honor Society. Outside of school, she loves to read, listen to podcasts, watch documentaries, and play with her dog. Her favorite colors are navy and pink, she love Mexican food, and she only drink my coffee black (there really is no other way to drink it). Those that inspire her most are Nikki Haley, Sandra Day O’Connor, and her mom. Why and when did you identify as a conservative? Kelci: I think that I have always “identified” as a conservative, but I don’t know if I always truly understood the complexities of what that meant. Once I began taking government and political science classes beginning in high school, I started to formulate my own person opinions about politics and political parties. I knew that I stood behind working hard to get where you wanted to be, but I also realized that not everyone is afforded the same opportunities. Just because I am blessed does that make someone else “less than” because they are not? Of course not, but that does not mean that everything needs to be handed out and freely given to those who are not willing to put in their fair share of effort. I also believe in the right to life and that women ARE in fact given the same opportunities as men, they just have to take them. Danielle: I began identifying as a conservative when I became serious about my faith in 2013. As my values became more clear, I began to realize they weren’t as in line with the leftist ideals I had previously associated with. 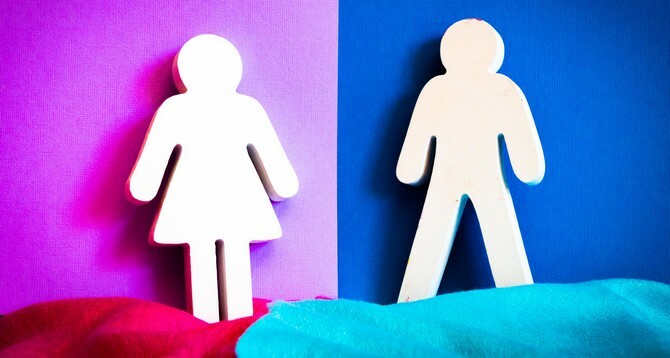 Joleen: I don’t recall one specific moment or event where I decided to identify as a conservative, it was more of a general evolution over time. I’ve always been interested in politics, and I learned that my perspective on things tended to lean more conservative towards the end of high school and into the beginning of college. Conservatism just makes sense to me. I’m very independent, and that translates to my views on government. I can be successful without help from the government. Have you ever received backlash for being a conservative woman? If so, how did you handle it and what advice do you have for others dealing with this situation? Kelci: For me personally, my backlash comes because not only am I a woman, but I am African American. These are two things that automatically make people assume you are a liberal. So, when I tell people my political views I automatically seem to receive backlash. “How could you turn your back on your culture” or “Do you realize that conservatives do not care about women at all”, are just two of the questions that I have received. I handled these situations with grace and knowledge. I was able to share my beliefs with those individuals, while also taking their into consideration. I believe that doing this shows that you do not have to believe in the same things, but you should always respect others. That is the advice I would give to other conservative women in the same position. Not everyone will like you, but be the classy woman that you are and show them that respect should always be at the forefront of a conversation. Joleen: I’ve been fortunate enough to not have received any personal backlash for my conservatism, however I have experienced on numerous occasions professors and colleagues in school who blatantly criticism both Republicans and conservatism, mostly based on preconceived notions and ideas. This is often frustrating because I feel as though I do not have the space to argue the other side, and hopefully get some of my colleagues to understand a different point of view. How do you think conservative women can best empower other conservative women? Kelci: Conservative women can best empower other conservative women by standing up for them, supporting them, and encouraging them. One thing that I find so amusing about the new feminism movement is that if you do not agree with every single thing that is being said then they will throw you out in the dust. How cruel! The best part about FFL is that we are all different and do not always agree on everything 100%, but we are always right there at the front lines to defend a friend’s rights to their beliefs and we support them. Danielle: The first step is to stop competing; there truly is enough room for everyone to shine brightly. Work hard and be nice to people – it pays off. Joleen: Empower, don’t tear down. You don’t always have to agree, but respecting others’ opinions is essential, and we don’t see enough of that. I want to stress the idea that all conservatives don’t have to agree all the time, but when someone has a differing opinion, we should all give them the opportunity to explain their stance on the issue. Who knows, you may even learn something too. How do you think conservatism is best communicated? Kelci: I think conservatism, like anything else, is best communicated when it is not being shoved down someone’s throat. One of the most disheartening things with the creation of social media is that now so many people have to try to prove their point or comment nasty things on a post just to show that they are right or disagree. If you really believe that what you are saying is right then you should not have to bully people into believing it. Danielle: While I believe there’s a time and place for bumper sticker slogans, we as a movement need to be prepared to dig deeper and have real conversations. Finding common ground with those who disagree with us is the best way to reach understanding and effectively communicate our message. Joleen: By showing a strong front and putting forth the message that you aren’t alone. Personally, I felt alone in my views for a very long time, and I didn’t understand why it seemed like everyone else thought differently than I, but that simply is not the case. By creating a communal and collegial environment where everyone can thrive is the best space for conservatism to be communicated effectively. Why did you decide to join Future Female Leaders? Kelci: I first decided to join FFL when it was still fairly new, but I was able to see the difference that the organization could make long-term. I knew that I wanted to get more politically involved, but I did not have a physical group at my school to propel me into this world. Luckily for me I found FFL and was brought into a group of successful and supportive women. 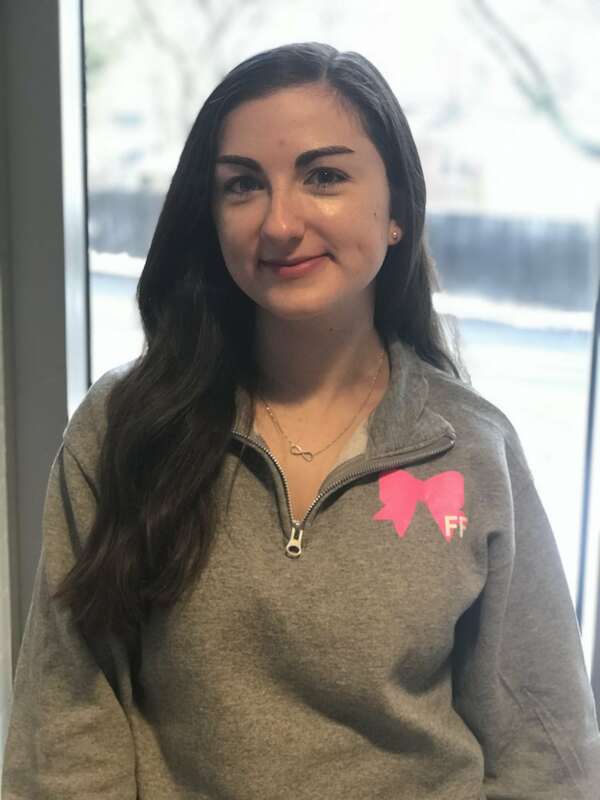 Danielle: I joined FFL in high school – The FFL Twitter account and I had mutually followed each other for a while and I was given notice when they decided to accept applications for their Cabinet program. I was eager to join a community of likeminded women – I applied as soon as applications were open. Joleen: I decided to apply to be a Contributor for FFL my freshman year of college. I decided to apply so I could have a political outlet to express myself, but also be surrounded by other girls going through similar experiences. I loved the environment and the true friendships that emerged between girls who live all over the country, and I definitely wanted to be part of that experience. 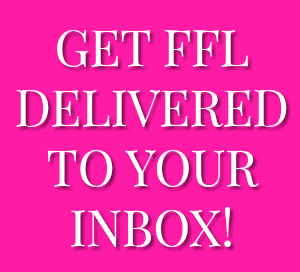 What is your favorite FFL item? Why? 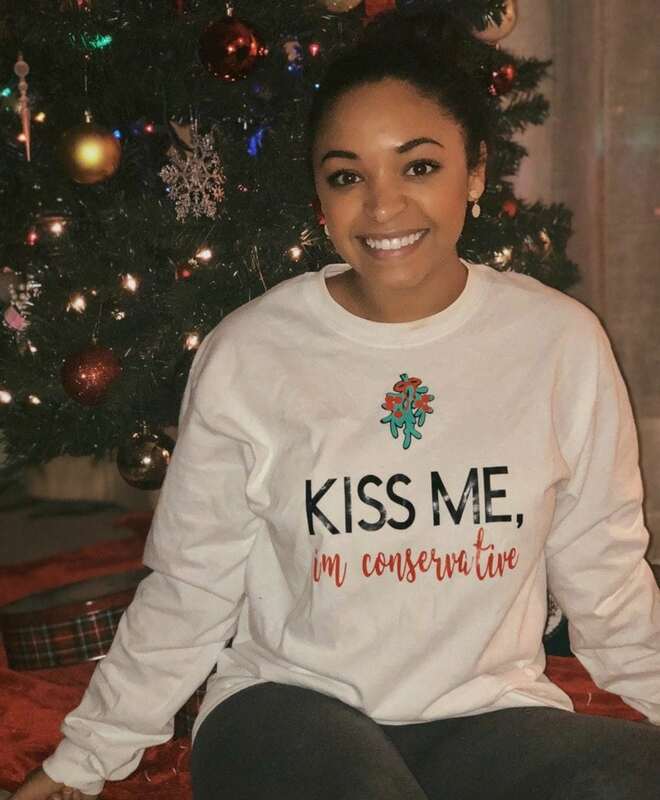 Kelci: Currently (this is will change next week, I am sure) my favorite FFL item is the “Kiss Me, I’m Conservative” long sleeve shirt. 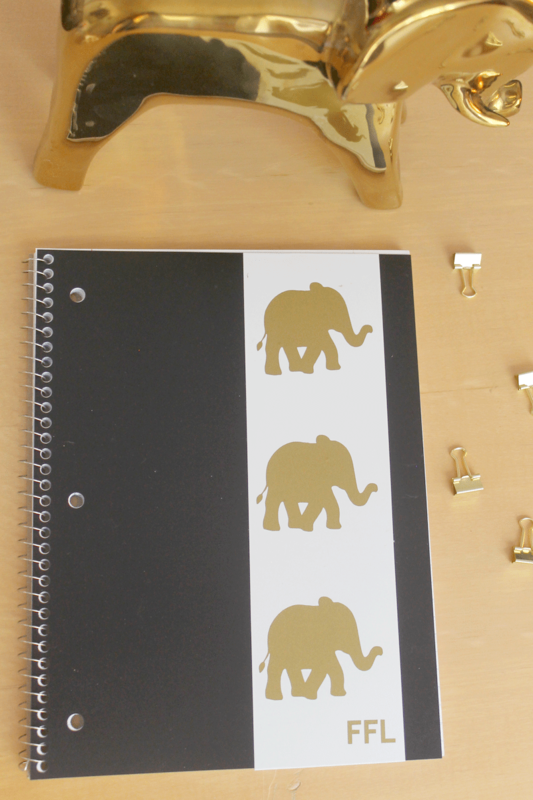 It is so cute and it is not super in your face. It is perfect to wear around for the holiday season and it’s super affordable so you can get one for you and a friend. 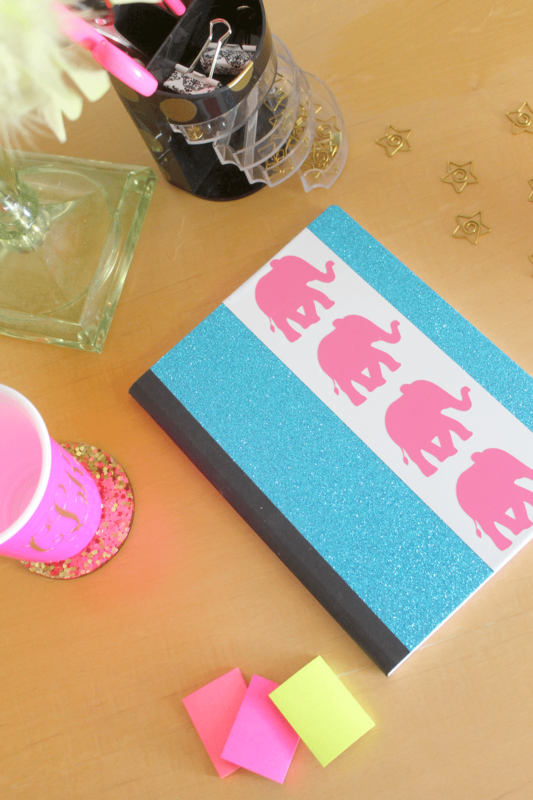 Danielle: My favorite is the red elephant skirt – they’ve become this iconic and all encompassing object of what FFL stands for. 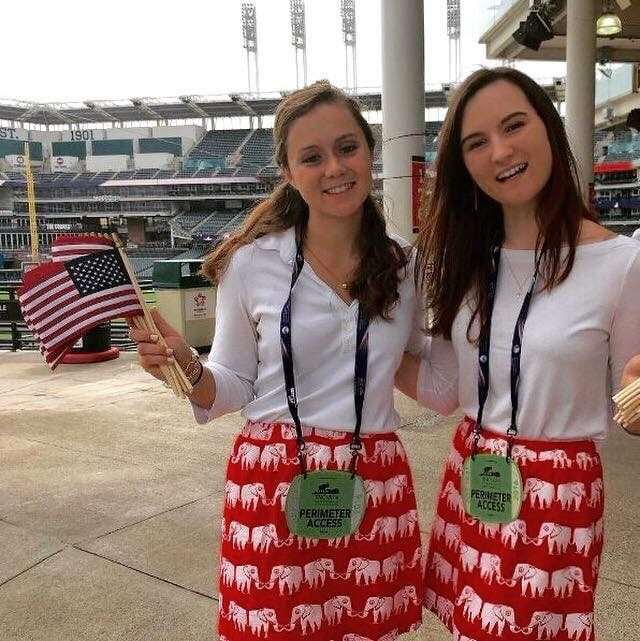 Young women wear them at conferences together, interning in DC, on the Fourth of July, etc – what that really boils down to is empowering women/sisterhood, working hard to achieve your goals, and living out your own version of the American dream. Joleen: My favorite FFL item is my gray FFL bow quarter zip. This pullover is so comfortable, but still looks presentable enough to wear to class. I also love it for its subtle detail, and it’s a great conversation starter. 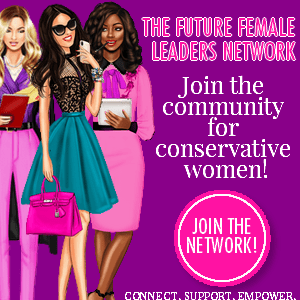 To get involved in America’s leading social movement for conservative women, click here. 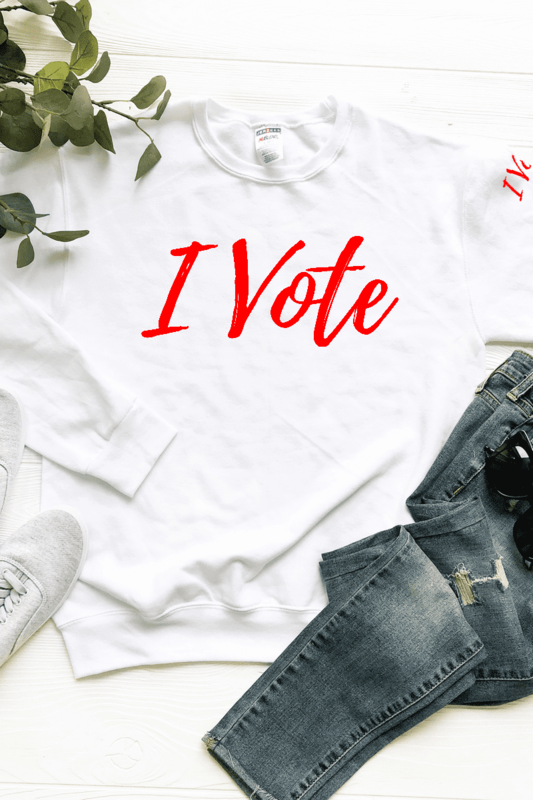 Future Female Leaders is self-funded through the sale of our unique conservative apparel and accessories in our online store. 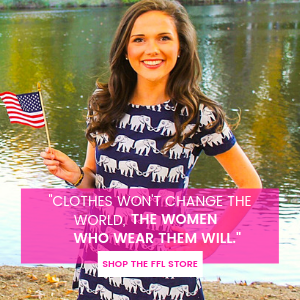 Our proceeds are reinvested into the spreading the conservative message to women nationwide. Please consider supporting Future Female Leaders and it’s mission, by visiting our store. Editor’s note: Interview answers have been edited for length and clarity.